GREAT LOCATION This 2 br full brick ranch is maintenance free! 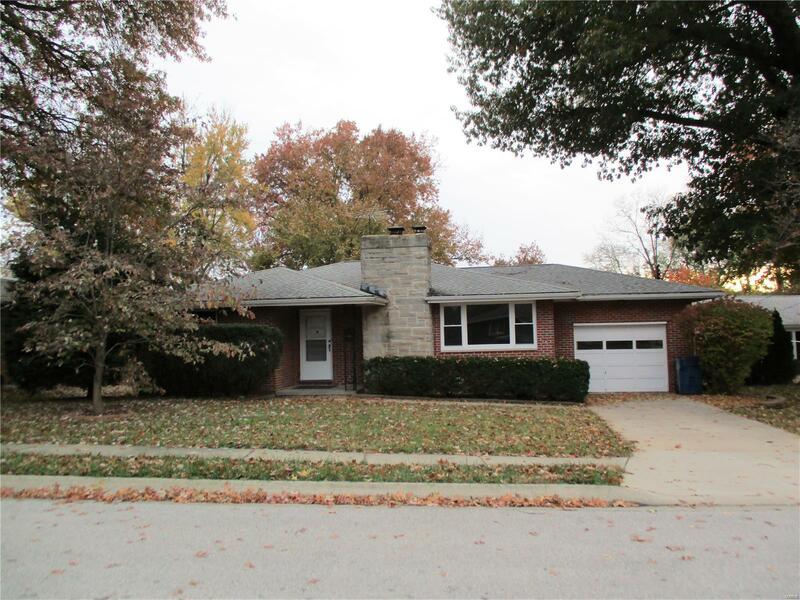 The new roof, gutters, windows, HVAC, water heater and newer carpet make this home a great buy. Bedrooms have hardwood under carpet for an updated style. The convenient main level laundry and attached garage make this home perfect for anyone wanting single level living with a full basement. Enjoy the perennials from the privacy of the lovely covered porch overlooking the terraced off back yard, truly a park-like setting. Priced to sell!